We have two kind of Cars for this purpose and the price of our tours are based on these cars, so you have to see which one of these cars is suitable for your purpose. 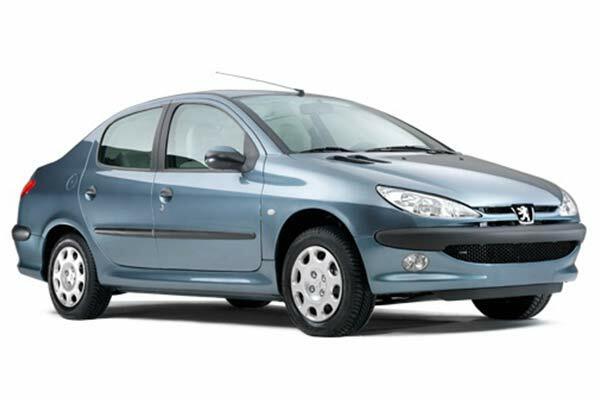 The Smaller car is Peugeot 206 SD, which produce in Iran. This Car is very useful and it can be your first choose if you want travel alone or with one (rarely two) of your friend(s) or wife. With this car you can go every where, because all main roads in Iran have good quality, so with this car you won’t find any problem if you don’t want driving on off roads and you haven’t lot of luggage. The biggest car is a Land Rover which known in Iran as Pazhan. It is V6, 3000, and 4WD car, which is very strong and useful for the persons who loves driving on off roads or on not main roads or they have more luggage. – Pickup at the local or nearest airport. – Each 2-3 nights in nature, stay one night at hotel or guest house. – These prices coverage all of services, including meals, transporting, hotels, etc. – For the regions in the east of Iran (Sistan va Baluchestan & South Khorasan) the price 15% will be increases. Book your trip to Iran now !! !